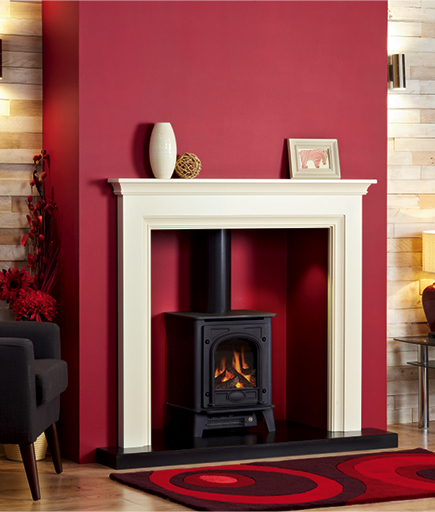 At Interdec Fireplaces Ltd, based in Preston and serving the surrounding areas, we can adapt nearly all of our fireplace designs to suit your home. 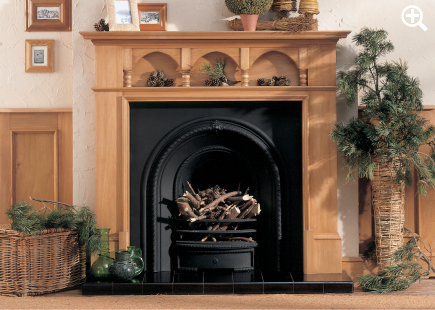 We understand the desire to create a unique and stylish fireplace to become the focal point of your living room. 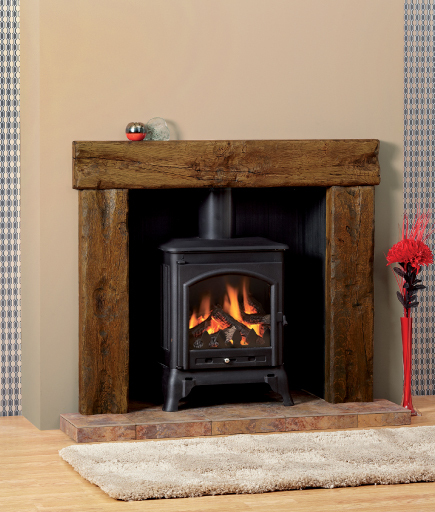 Let us help your home stand out and call us about our range of bespoke fireplaces. 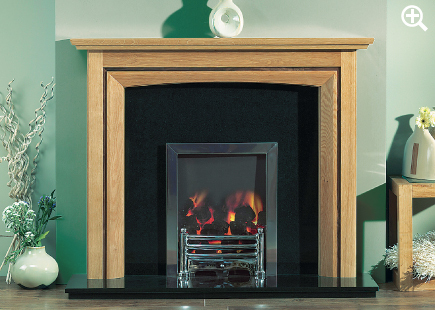 Don’t settle for generic styles and designs in your home; let Interdec Fireplaces Ltd create you a unique fireplace, entirely individual to you and your home. If you’re unsure whether we can create it, give us a call. You’ll be amazed by the great bespoke designs we can create for your home. SEE OUR CUSTOM BUILT TIMBER SUPPLIERS BELOW AND GO ON THEIR WEBSITE BY CLICKING THE LOGOS OR DOWNLOAD THE PDF BROCHURES FOR YOUR PERUSAL.